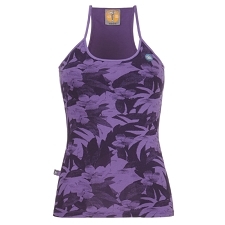 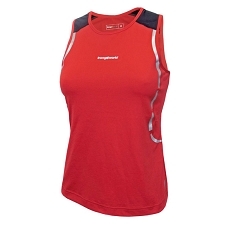 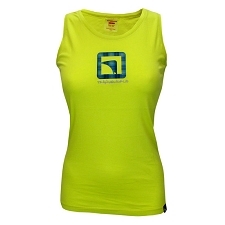 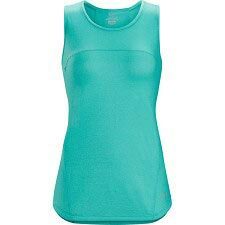 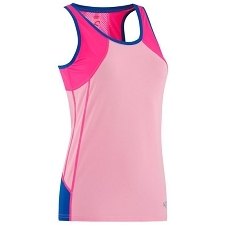 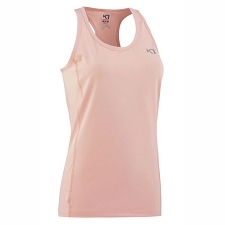 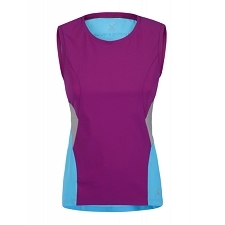 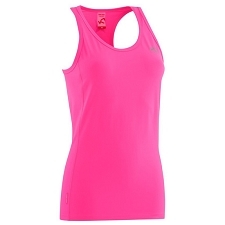 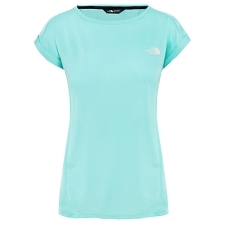 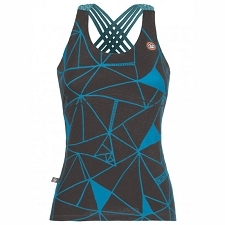 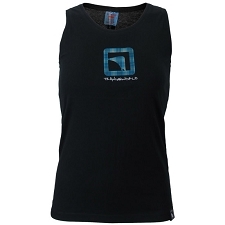 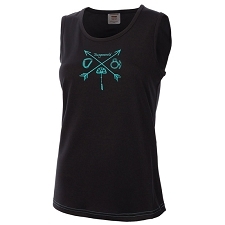 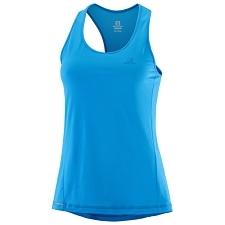 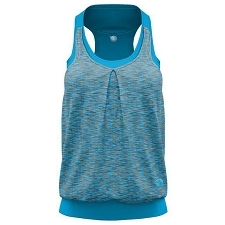 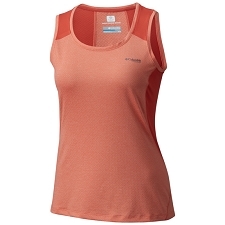 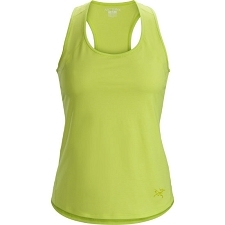 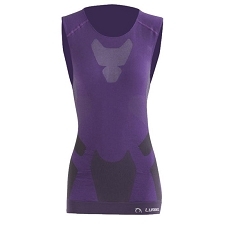 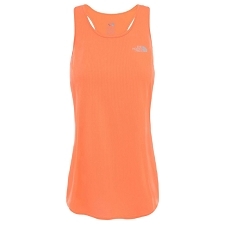 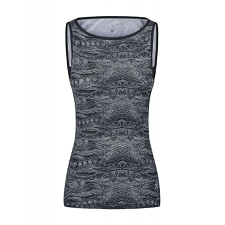 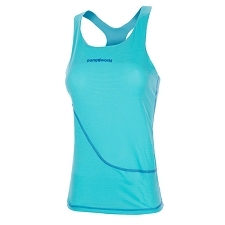 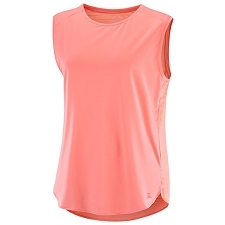 A woman’s sleeveless shirt from the brand Campagnolo that is a basic garment for your day to day. 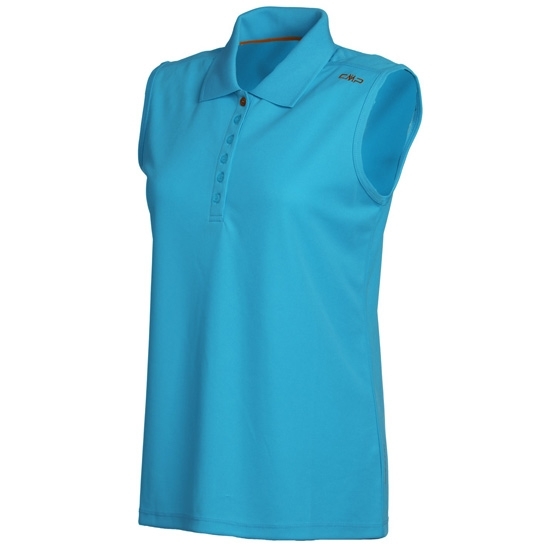 The Piquet Polo W is manufactured with a fabric that provides a high degree of breathability with Dry Control technology that expels moisture to the exterior quickly and efficiently. 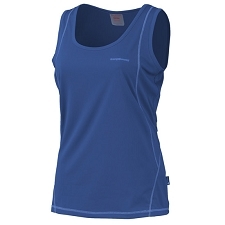 Customer Opinions "Piquet Polo W"